In 1837, John Charles Ryle was an outstanding athlete, excelling in cricket and rowing. 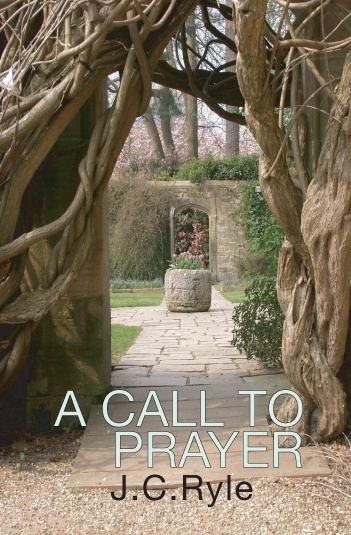 But, when he became ill with a serious infection, he turned to his long-forgotten Bible and prayed. Then, one Sunday at church, he felt as though God was speaking to him, emphasizing the message that people are saved by grace through faith, which is a gift from God. 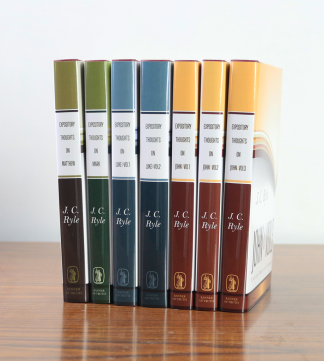 Ryle ultimately entered the ministry in the Church of England, while also publishing popular tracts and books from a Biblical standpoint. 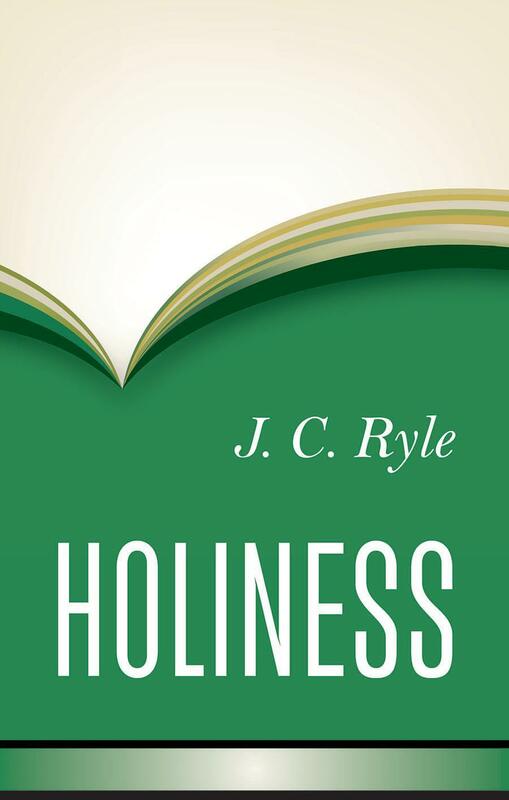 J.C. Ryle’s Holiness is perhaps his best known book, describing the nature of holiness and the challenges of temptation, while Call to Prayer shares with readers the privileges of private prayer. 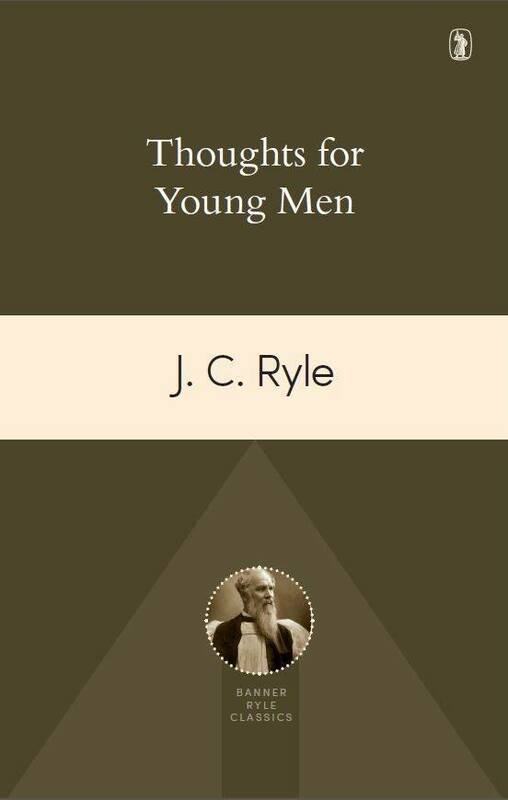 J.C. Ryle’s Thoughts for Young Men offers up what one reviewer calls “true Puritan theology,” while Agency That Transformed a Nation shares timeless lessons gleaned from the 18-century Great Awakening.